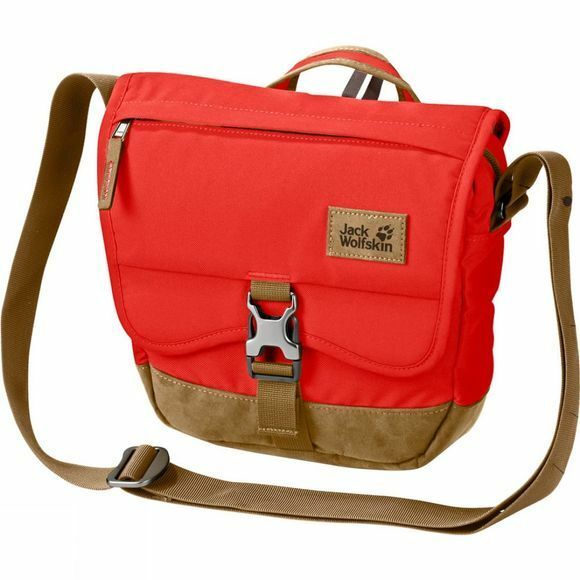 Designed to carry all your daily essentials, the Warwick Ave Shoulder Bag from Jack Wolfskin comes with a zipped, sub-divided main compartment and a handy lid pocket. So it has enough room for your basic day-to-day items. Hard-wearing recycled fabric with synthetic suede detailing.